Opinion: Since 2013, Thames Valley Police has supported over 300 academic programmes of study by its staff. The force has now launched its first academic research journal. Its creator, Superintendent Katy Barrow-Grint, explains how the Journal came into being and the impact she is hoping it will have. 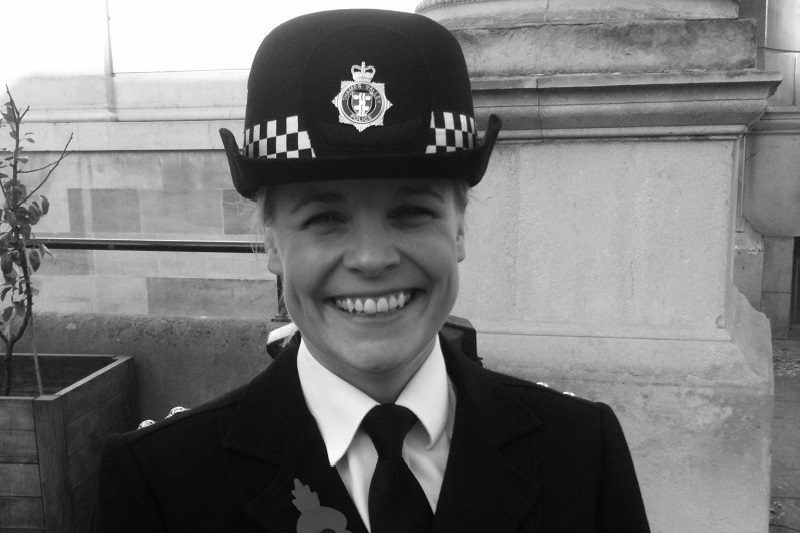 Katy joined Thames Valley Police in 2000 having studied Sociology at the London School of Economics and developed an interest in crime and policing from her dissertation work on girl gangs. She has worked in a variety of roles and ranks including uniform patrol, CID, neighbourhood policing, child abuse investigation, surveillance and strategic development. As a Detective Chief Inspector, Katy oversaw the Oxfordshire Protecting Vulnerable People Unit, and introduced the multi-agency safeguarding hub (MASH) into Oxfordshire. Katy's domestic abuse team were the subject of the BBC1 documentary 'Behind Closed Doors' and she has a keen academic interest in domestic abuse, having recently published an academic journal article on domestic abuse attrition rates. In 2017 Katy was promoted to Superintendent and is now Head of Criminal Justice for Thames Valley Police. In this role she has encouraged the academic review of a pilot scheme to fast-track domestic abuse cases in the crown court by implementing a research project with Huddersfield University, the PCC’s office, the CPS and Aylesbury Crown Court. She is keen to join academic research with operational policing and the criminal justice system and sees the value of both academics and police officers and staff working together.